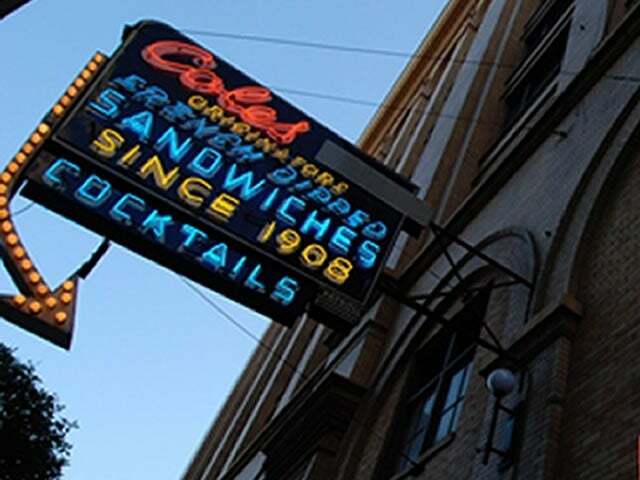 To Americans Cole’s must seem positively ancient, having been established in 1908 in the hollow of the Pacific Electric building. This makes it Los Angeles oldest bar, and to judge by the number of people who throng its famous 40-foot red mahogany bar, it is still in the rudest of health. 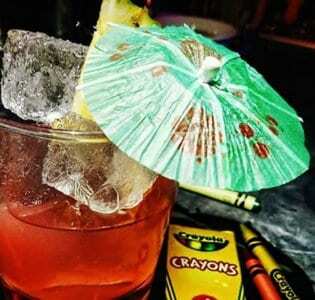 The excellence of their cocktails matches that of their dips. After all, it’s worth remembering that it was Old Harry Cole who invented the French dip sandwich. 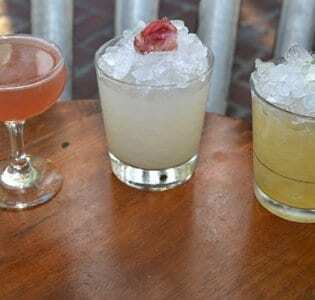 Mercifully, Cole keeps their cocktail menu simple, eschewing modern fripperies, and sticking to classics like the Sazerac (rye whiskey, bitters poured into a glass rinsed in vice and absinthe) and the ever popular Manhattan (rye whiskey, sweet vermouth, and luxardo cherry). Definitely worth a visit, not least for its period details.